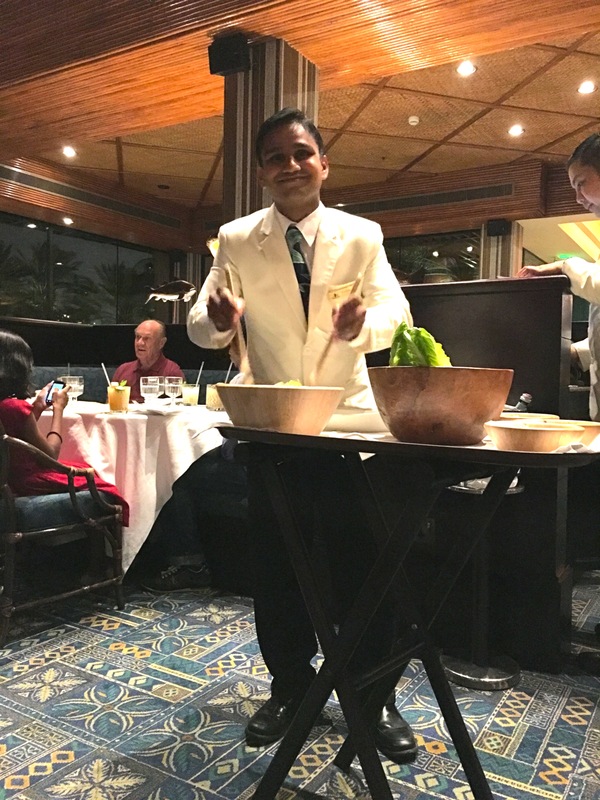 Meet Captain V. Nagendra Karthick from our Trader Vic’s Bahrain location. Thank you for all your dedication and we are glad you are a part of the Trader Vic’s Family of restaurants! Mahalo!